Water, like leadership, has no substitute. Solutions to water problems require leadership. With the exception of a timely rain, solutions to water problems do not happen on their own. 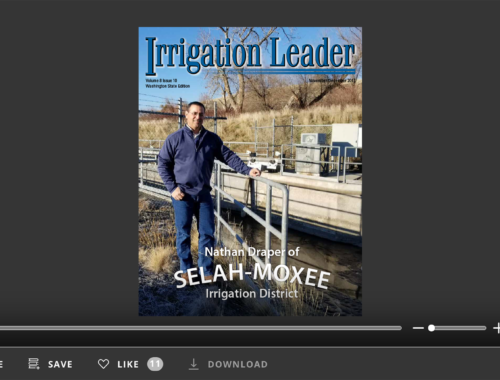 This issue of Irrigation Leader magazine focuses on California, a state with arguably some of the most far-reaching and devastating water problems. Each article in this issue highlights the importance of leadership in finding and creating solutions to these problems. In our cover interview, Coachella Valley Water District General Manager Jim Barrett discusses how his career in the U.S. Navy was instrumental to his success in the irrigation business. 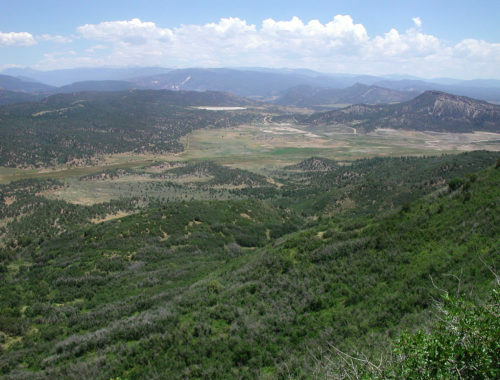 Steve Bigley explains the costs associated with treating water for naturally occurring chromium-6 and the value of using imported Colorado River water. Maria Gutierrez describes the impact of endangered species act decisions on the Latino community in the Central Valley of California and how her organization is leading the way to sensible water policies. Candace Nelson tells us how the Imperial Valley Conservation Research Center is leading on a host of irrigation uses. Dan Keppen, Jason Peltier, and Randy Record all discuss the path forward for finding comprehensive and effective solutions to California’s water supply problems. 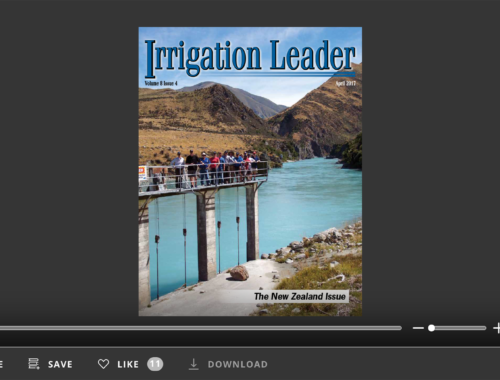 Rusty Jardine and Jim Abercrombie of the Truckee-Carson and El Dorado irrigation districts respectfully, show leadership in addressing the challenges of their districts. Damien Pearson describes how extreme drought in Australia spawned an innovative and “smart” canal gate technology now used around the globe. 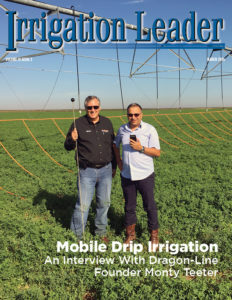 Finally, Garry Brown and Kent Johnson show us there are always better and more efficient solutions; whether it is an innovative valve design or state-of-the-art water tracking, accounting, and delivery software.